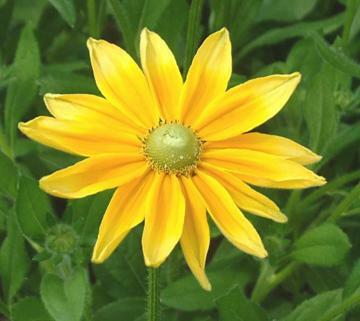 Large golden-yellow, orange-flushed, flowers up to 12cm across, borne on strong stems in summer. Moderately fertile, moist, well drained soil in full sun or light part shade. Copes with some drought. Not frost hardy, and normally dies off after flowering.